Yana is a 4th generation dancer and dance instructor who has studied dance for the past 35 years and been teaching students ages 2 1/2 through adults for the past 24 years. She has performed professionally with Tampa Concert Ballet, Sarasota Ballet, throughout Europe, and most recently in Colorado with Boulder Ballet and the David Taylor Dance Theatre. Yana founded Creative Dance Kids in Tampa, FL in 2004 and later in Denver in 2006. Anthony Chopz Le has been dancing for over seven years and is part of the world-renowned Bboy crew known as "The Freak Show." Established in 2003, "The Freak Show" created a style of break dancing that is known as "tricks & blows," which has gained world wide recognition within the Bboy movement. Anthony's style consists of power, flexibility, technical footwork, flows and freezes. His teaching style is said to be positive, inspirational and highly creative. He is passionate about his crew, expanding his own boundaries as a teacher, competitor, and world traveler. Luis Rojas began his training in dance seven years ago, and since then has specialized in breaking. He has received professional mentorship from some of the top Bboys, and has been teaching at the school of breaking for the past four years. Luis has won many accolades for his talent; he was named the Breaking Hearts Albuquerque winner, Bboy Federation of Utah winner, and 2 vs. 2 Breaking Utah AND New Mexico winner, among many others. Luis loves to travel the nation for competitions, and is passionate about sharing his gift with anyone who wants to learn. ​Jason Rawskeleton Toney is a performance artist, contortionist, yogi, entertainer and break-dance instructor extraordinaire. He performs with the world-renowned crew "The Freak Show," established in 2003. "The Freak Show" is respected in the Bboy world as the crew responsible for inventing an evolved style of breaking, called "tricks & blows." Jason's personal style rests on both flexibility and strength, flowy yet powerful transitions, and contorted freezes. His study of many different types of styles, as well as over ten years of international shows and competitions have made him into a master of movement. He is incredibly passionate about teaching our youth how to dance, and achieving the impossible! 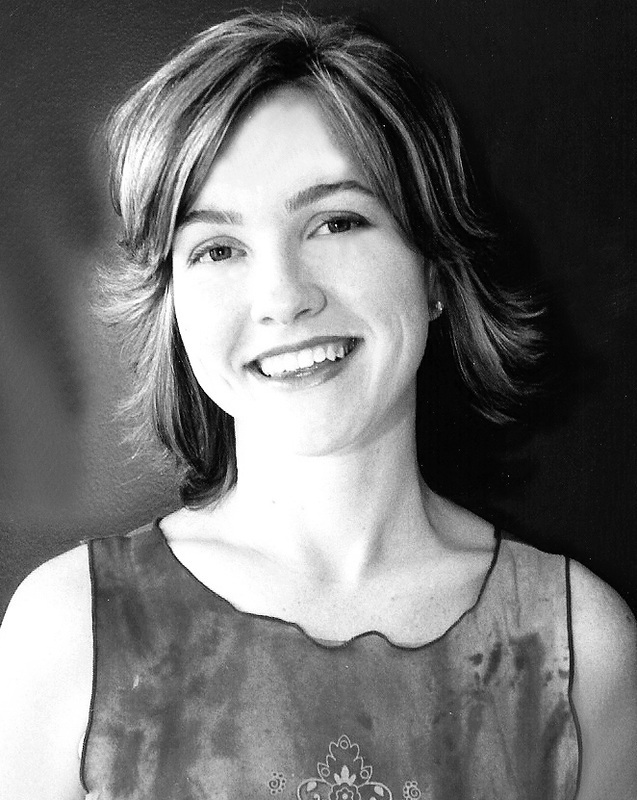 Shana Cordon is a performer, director, theater maker and educator. She has trained in traditional and experimental forms of acting, dance, physical theater, playwriting, and improvisation. She began her practice as a student at American Conservatory Theater in San Francisco, and graduating from Naropa University with an MFA in Theater: Contemporary Performance. She regularly performs in Denver and has toured her original shows internationally. For the past 15 years she has taught thousands of students of all ages, from kindergarten through senior citizens, in a variety of forms. As Director of Outreach at Boulder Ballet, she established and grew a the program in six counties along the Front Range, bringing the art of dance to over 15,000 students. It is her belief and experience that enlivening creativity, in any form, is essential to a healthy life and healthy communities. Zipporah Briceño has been dancing for over 15 years, during that time receiving training from professionally renound artists in Denver, Boulder, Colorado, Utah, Arizona, Missouri and California. Her introduction to dance began at an early age, thanks to an in-school program similar to CDK. As an instructor, Briceño enjoys having a part in sharing her love of dance with others. Her most rewarding moment is when the movement she's teaching becomes "alive and personal, for the student and they connect with it in their own way." 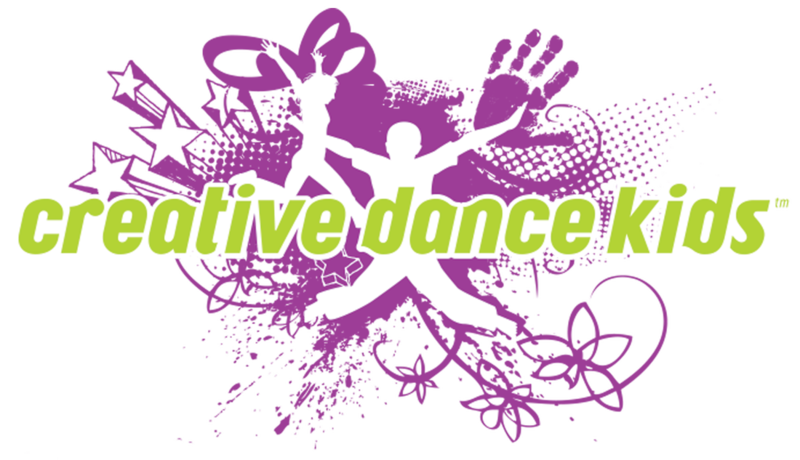 Briceño is thrilled to be teaching with Creative Dance Kids. Melissa discovered dance at a young age and it has become her passion. She danced with various studios through high school and has studied a great variety of genres including ballet, jazz and hip hop. She earned her B.A. in Dance from Mercyhurst University and performed with their elite company, Mercyhurst Ballet Theatre. Melissa enjoys sharing her passion with students through teaching. She has had the privilege to teach many different levels and genres. She is a firm believer that dance is significant and beneficial no matter the students' age or ability. Melissa is excited to join CDK and looks forward to sharing the joy of dance with her students!